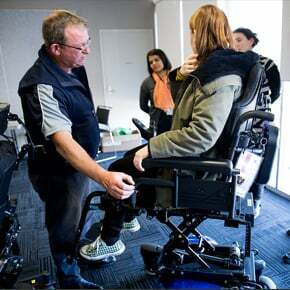 Supporting NDIS participants & their families to make responsible & clinically appropriate equipment decisions. 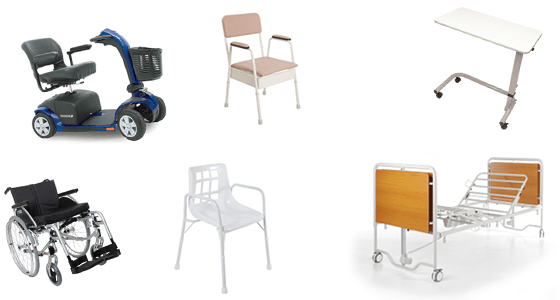 We’re excited to announce a new range of treatment chairs from GREINER covering many common applications in a hospital setting including Dialysis, Day Surgery, Examination and Oncology. 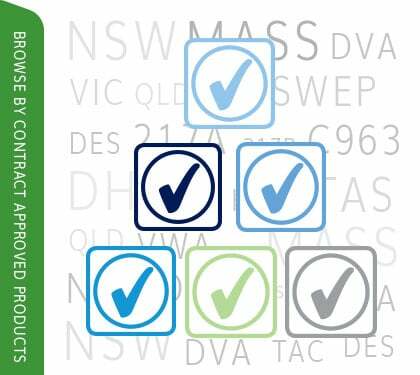 Aidacare are once again excited to be exhibiting at the ATSA Independent Living Expo in Sydney, Brisbane & Canberra in 2019. Introducing our adjustable, 310kg SWL super heavy duty range. Introducing the eTAC Ordering Portal, developed specifically to meet the ordering needs of TAC clients and therapists. With over 50 videos in our library ranging from short, sharp promotional product videos through to in-depth educational videos covering topics such as Manual Handling and Pressure Care. Introducing MobilityHQ, Aidacare's new online retail shopfront. 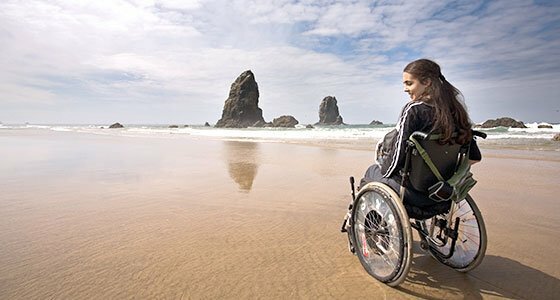 MobilityHQ offer a wide range of solutions to help with everyday tasks from mobility, toileting, bathing, reading, dressing, cooking, eating and gardening. 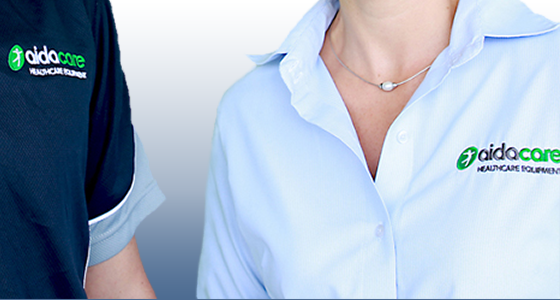 Aidacare’s new eTAC tool, is an advanced and intuitive ordering system developed specifically for our TAC prescribing therapists. 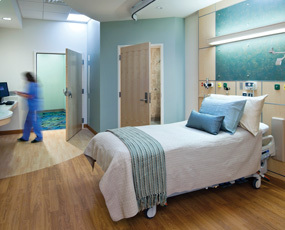 Aidacare is a leading provider of healthcare equipment and assistive technology for Hospitals, Residential Aged-Care Facilities, Home & Community Care and Rehabilitation. 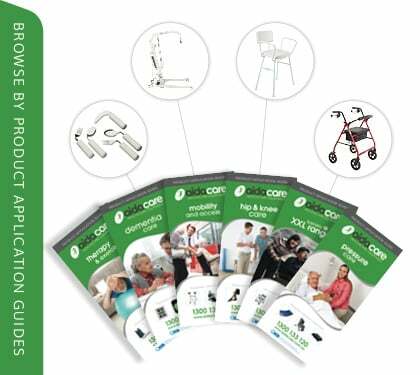 Our Home & Community Equipment Specialists work closely with Occupational Therapists, Physiotherapists and other Allied Health Practitioners to bring assistive equipment expertise and guidance into the home environment of our clients. Aidacare & Our Distribution Partners' Retail Showrooms also enable health practitioners and their clients with easy access to our range of assistive equipment. 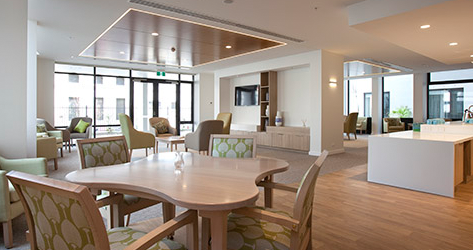 Our focus on product quality and ongoing support and services have made Aidacare and Aspire trusted brands in many supply contracts and support arrangements with Aged Care Facility groups and Hospital groups in Australia. 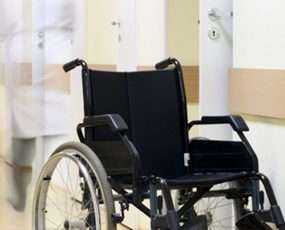 Aidacare has a strong team of Complex Rehab consultants, Rehab engineers and technicians working closely with Allied Health professionals in Hospital brain & spinal injury units and in other disability centres to bring to reality assistive equipment solutions that help improve the quality of life. Aidacare supports its activities in the supply of healthcare equipment with a significant team of skilled field service technicians and engineers to cover preventative maintenance and service support equipment.